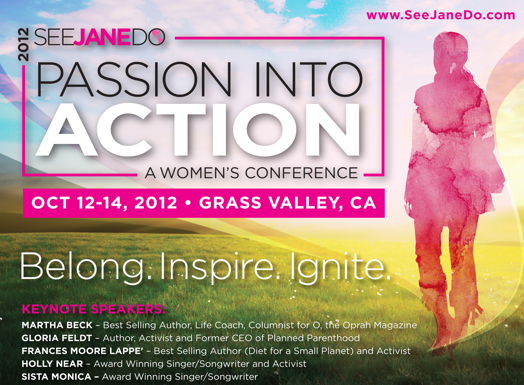 See Jane Do is excited to announce that Martha Beck (www.marthabeck.com), known as “one of the best-known life coaches in America” and best selling author & O Magazine Columnist will join the keynote speaker line-up for the 3rd Annual Passion Into Action™ Women’s Conference (www.passionintoaction.tv) – October 12-14, 2012 in historic Grass Valley, California. One of the only world-class conferences held in small town America will host Martha along with Frances Moore Lappe’ (www.smallplanet.org)– best selling author (Diet for a Small Planet), co-founder of Small Planet Institute and activist; Gloria Feldt–former CEO of Planned Parenthood, best selling author & activist; Holly Near (www.hollynear.com)– award winning Singer/Songwriter, teacher & activist; Sista Monica (www.sistamonica.com) — award winning Singer/Songwriter; Osprey Orielle Lake, Founder/President of Women’s Earth and Climate Caucus, author & activist; Lisa Kivirist — Ecopreneur, author, co-founder of the Rural Renaissance Network; Chi Yvonne Leina –World Pulse correspondent, and Rhiannon Tomtishen & Madison Vorva (www.projectorang.org) — Girl Scouts, Founders of Project ORANG & 2011 Brower Youth Award Winners. Along with riveting keynotes, Passion into Action™ offers 30 workshops and two optional pre-conference intensives one led by The White House Project, who ignites the leadership of women in business and politics and second a hands on media tools training led by media & entertainment production experts Elisa Kresinger (Pop Culture Pirate) (www.popculturepirate.com) and Jeannine Glista (Biz Kids) (www.bizkids.com). 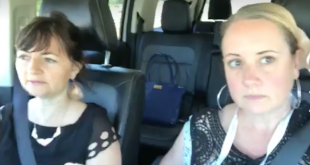 The Passion into Action Conference™ specifically was designed for women in rural communities and small towns. These are areas where little steps can lead to bigger changes at a rapid pace. By empowering the women of small towns we see community members who are vested on a personal level and who are actively shifting the balance not only of women leadership in their communities but are affecting positive change in government, sustainability and their local economies improving their lives and others. 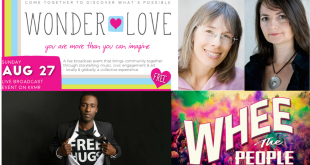 For 2012, See Jane Do projects over 500 will attend the conference to be inspired, connect and learn. October 12th-14th, 2012- Grass Valley Veterans Memorial Auditorium, Holiday Inn Express and The Center for the Arts.